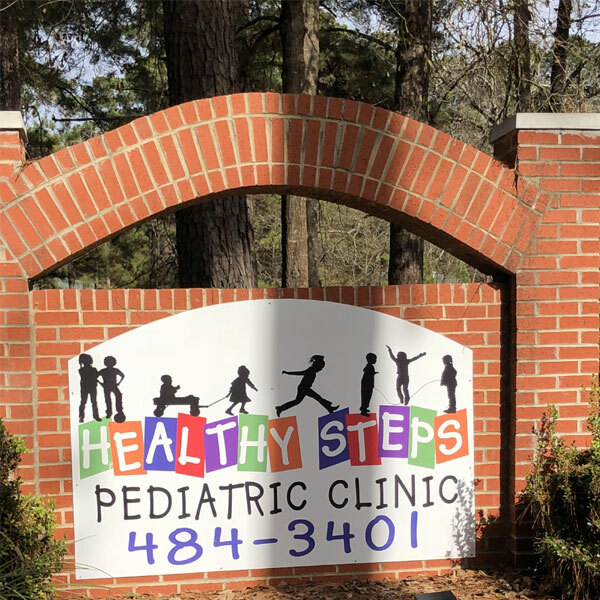 If your child has a developmental, learning, or behavioral problem, a developmental/behavioral pediatrician will be referred. They have the training and expertise to evaluate, counsel, and provide treatment for the patient. We are pleased that you have chosen us for your child’s medical care. We look forward to a long and pleasant relationship with you and your children. The following information is designed to help you become better acquainted with us. As board-certified pediatricians we provide comprehensive medical care from infancy to young adulthood. We encourage you to be active and participate in your children’s healthcare. 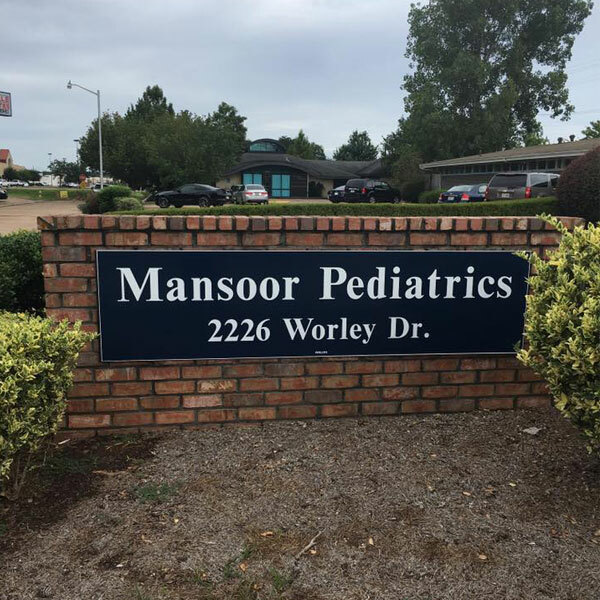 Personalized patient care is what sets Mansoor Pediatrics apart. 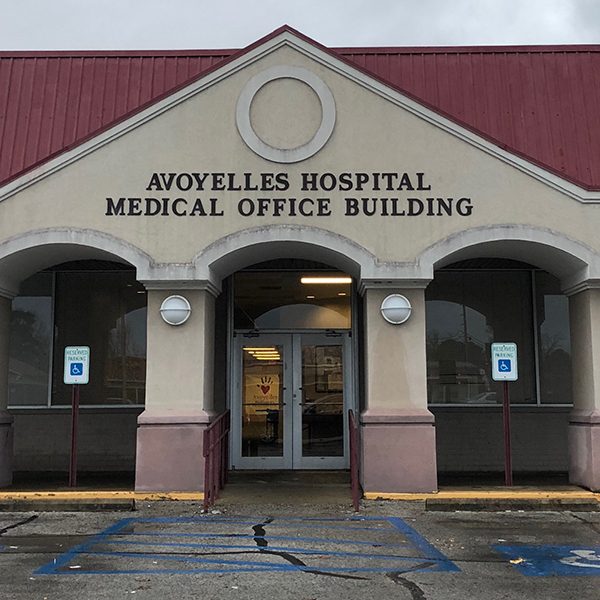 When you visit one of our four Central Louisiana campus locations you can expect to receive world class care. Expert physicians and Nurse practitioners provide you with an exceptional health care experience. We will be more than glad to file your claim with your insurance carrier however, co-payment or deductible is due at the time services are rendered. If Mansoor Pediatrics is not your Primary Care Physician, it is the patients responsibility to get a referral from their Primary Care Physician (PCP). 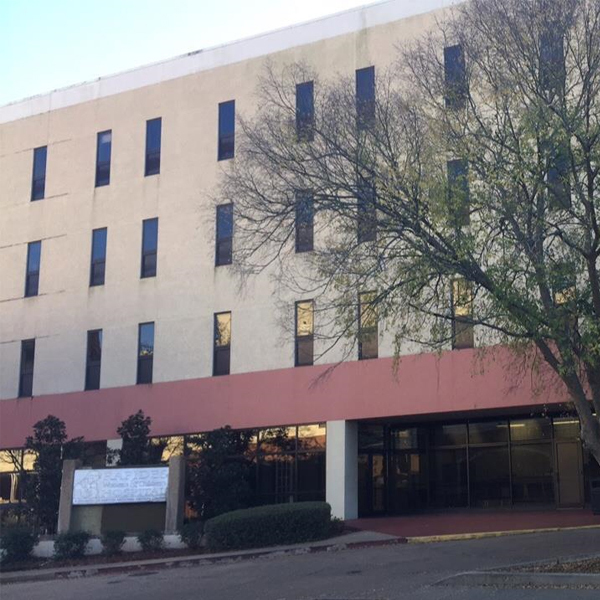 501 Medical Center Dr Alexandria, Louisiana 71301 USA. Can Healthy Foods Really Boost Your Immune System? LISTEN TO OUR NEW AD !